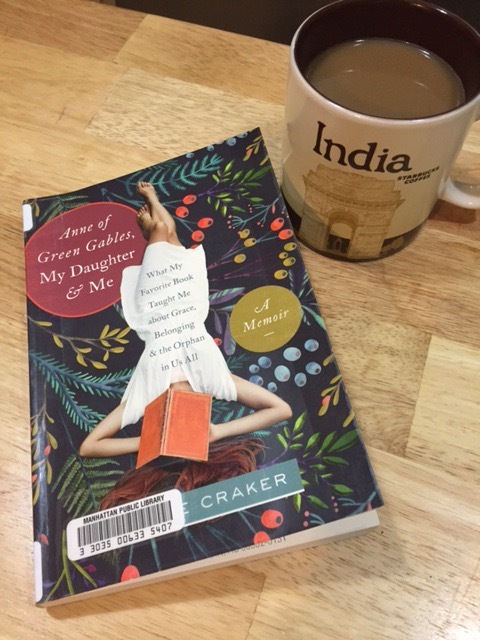 Anne of Green Gables, My Daughter & Me—A Book I recommend by Lorilee Craker wherein she explores what it means to be Orphaned and what it means to Belong. I suppose Lowell brought home this book from the library because of the title. I’ve always loved Anne of Green Gables. I read through the entire series by Lucy Maud Montgomery when I was in grade three. I’ve watched the movies more times than I can count. In 2014 a dear bosom friend, Corinne, took me on the trip of a lifetime to Prince Edward Island to discover where Anne came to belong. I have always loved that precocious Anne with an “e”. 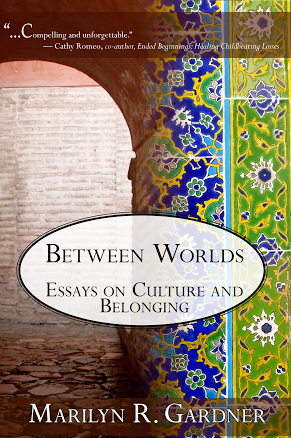 However, I had never really thought of themes in the stories that I so completely connect with–themes of being orphaned, of longing for and of finding belonging. Craker, in this deeply personal book, explores briefly what it is in us that is fascinated with literary orphans. Why do we resonate with characters like Oliver Twist, Mary Lennox (from The Secret Garden), Tom Sawyer, Harry Potter, Orphan Annie, Polyanna, Heidi, Dorothy Gale from the Wonderful Wizard of Oz and others? Our popular culture is curiously populated with orphans too: Tarzan, Elsa, Mowgli, James Bond, Cyclops, Snow White, Margo, Edith and Agnes from Despicable Me. Even our super heroes are not exempt: Superman and Spiderman, Batman and Robin, The Flash, Captain Marvel, Captain America were all orphans. In her story Craker came upon a definition of “orphan” that perhaps explains in part our obsession with the orphan. It was a definition that struck a chord. An orphan is one bereft, left behind and left. The entire book is a masterful weaving together of Craker’s own story of being adopted by a kind hearted book seller and his devoted wife, the story of her adopting their beloved daughter, Phoebe, from Korea and the timeless tale of Anne of Green Gables. As the book unfolds the reader is invited to join Craker in her honest search for what it fully means to belong. I suspect, as an Adult Third Culture Kid, I was part of an unintended audience for such a book. And yet I felt my heart stirred and consoled as Craker shared with vulnerability her painful questions and some of the answers she comes to that bring varying levels of comfort. Who knew that the red headed orphan girl who found a place on Prince Edward Island and in the hearts of Matthew and Marilla Cuthbert could lead us to deep truths about heart connections, kinship and true community? Phoebe has to do her own work… I can tell her she’s work fighting for. I can tell her that our cracked stories don’t have the last word, not by a long shot. Baby girl, believe that the best things lie around the bend in the road. Stay fascinated with the road beyond! Speak in your own tongue and minister to the needs of humanity. Never forget. I can tell her that our heart-bones are healing because we belong to Jehovah Rapha. He said that there could be a better way; that all things could be made new. Everyone wants to feel secure and wanted. We all want to belong. He said He would not leave us as waifs on the street; He comes for us. He never forgets the children whose names are written in the palm of his hand. God makes us belong. He is enough. At every bend in the road, our Father is waiting for us, reaching out his arms. And we are orphans no more. (Anne of Green Gables, My Dauther & Me. Lorilee Craker, Tyndale House, 2015. Pages 222-223). thank you, Robynn, for sharing this. I love Anne of Green Gables, have the whole set plus more by LMM on my Kindle. Several years ago I collected all the Anne books in a lovely 1930s hard back edition from Used Book Stores. In one of our downsizings I passed them on to a granddaughter. 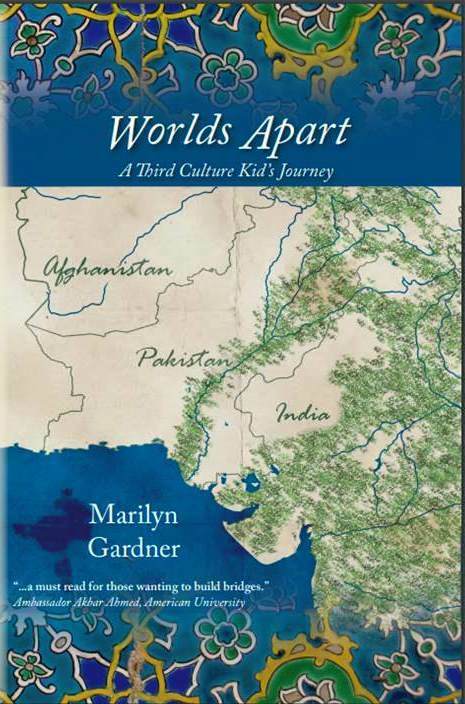 I want to read Lorilee Craker’s book, such thoughtful insights about orphans. Blessings on you today my dear. I love this post! As you know, I started Kids Books Without Borders, a ministry that provides books for TCKs. You hit the nail right on the head. I am also a TCK and I also loved orphan stories when I was a child (and still do!). My favorites were Pollyanna by Eleanor and The Secret Garden by Frances Hodgson Burnett. I think, because, although they were orphans and struggled with feeling out of place, and longing to belong, they didn’t just sit around feeling sorry for themselves, but tried to positively impact those around them for good, reaching out to others who were also wounded in their own ways. I always wished I was more like Pollyanna, or Mary (The Secret Garden) or Anne from Anne of Green Gables. I was more of an introvert – but that brings up another whole topic – introverted TCKs! I will definetely read Anne of Green Gables, my daughter and Me. Thanks for sharing this!